Ryan Zhuoran Zhao, DDS, PhD, is the dental specialist at Harmony Smile Dental in Sunnyvale, California. Dr. Zhao believes the key to optimal oral health is to focus on preventive care. He is devoted to restoring and enhancing his patient’s natural smile using conservative, state-of-the-art procedures. By building a foundation of trust through kindness and compassion, Dr. Zhao is able to provide his patients with the best possible care that helps them meet their oral health goals. He spends quality time with each patient that sits in his chair so he can share his knowledge and help them make the most informed decisions about their oral care. Dr. Zhao is a well-educated dental practitioner who received his doctor of dental surgery from the University of California at San Francisco. He also completed a PhD program in oral health sciences at the University of Michigan in Ann Arbor. 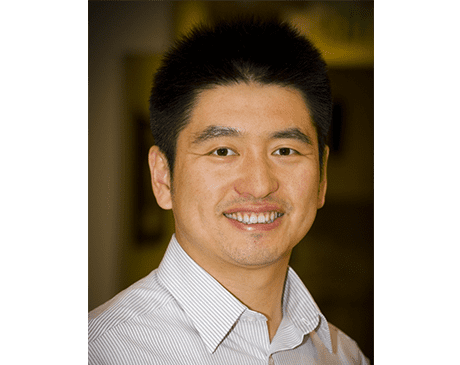 To stay on top of his skills and provide his patients with the most advanced, cutting-edge care, Dr. Zhao is a member of a number of professional organizations, including the American Dental Association, the California Dental Association, the Academy of General Dentistry, and the San Francisco Dental Society. Dr. Zhao is also fluent in English and many dialects of Chinese, including Mandarin, Cantonese, and Shanghainese.